The college has been built on the lush green grassy land. The blocks speak well of the marvels of modern architect. One is struck with wonder and awe to witness the grandeur of the campus. It leaves soothing and enigmatic effect on mind and soul. 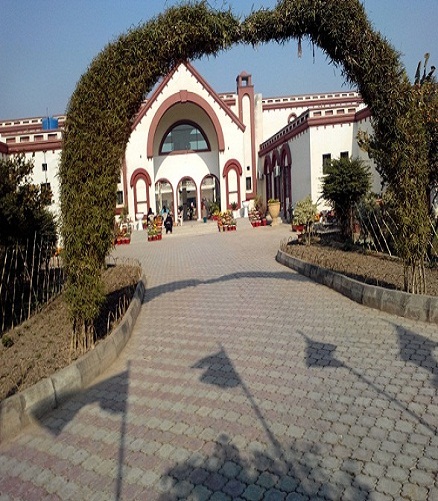 The campus has been purposefully built to meet corroborate the needs of modern ways and techniques of imparting knowledge in the true spirit. The plain, beautiful, soul-inspiring lush-green play-grounds are an asset of the college and these are being fully utilized to inspire the students to undertake physical activities which are essential for a growing human being. These vast play grounds harbor all the required facilities for all the athletic competitors. Then coupled with these grounds are different courts for various sports. They are standard basketball court which is preparing a new crop of good basketball players from among the students. The volley ball court and badminton courts are also doing enormous towards the physical grooming of the students. A beautiful college mosque also adorns the estate. A lot of efforts have been made to beautify and maintain this mosque properly. This mosque attracts followers five times a day, further Juma prayers are also offered in this mosque. During Ramadan Taraweh prayers are also offered there. This great and marvellous auditorium is indeed one of the gems not only of college but of the city as well. It stands magnificently and is regularly used for various college functions. It is serving in bringing to surface and highlighting the talents and potentials of students. This beautiful, well equipped and spacious auditorium is an asset of the city and it is playing a leading role towards the culture and literary enlightenment of both the college and the city. A class-room is the place where young scholars are enlightened and inspired in particular channels of knowledge. The class room environment plays very lasting and vital role in imparting knowledge. Rooms are spacious, well-lit and airy. Beyond the enormous window panes, one enjoys green sight of grass which leaves stimulating effect on weary and exhausted bodies and brains. One really remains fresh and hearty while in the class room. The shady corridors outside the rooms, further enhance, particularly during summers, the comfort of the class-room. No educational institute can be complete without a rich library. The books open new vistas for the thriving and striving young scholars to different facets of knowledge and universe. 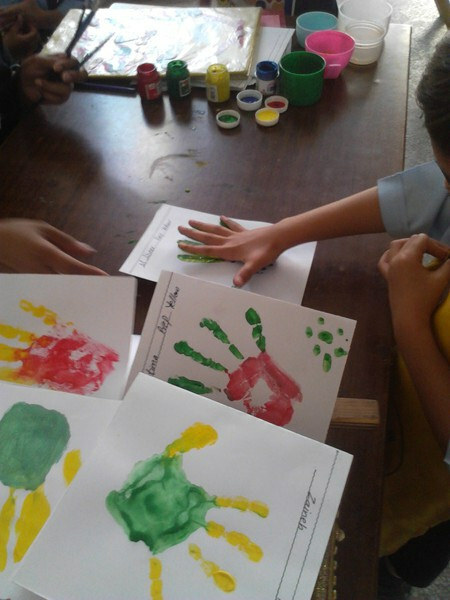 Keeping in view the requirements of young learners, three libraries are being currently maintained. These libraries are rich store houses of books on almost all disciplines. The students fully satiate their thirst for knowledge and nourish their brains. Not only books but newspapers, magazines and digests of international and national repute are also provided in these libraries so that students may keep themselves a breast as far as world and its current affairs are concerned. For the proper understanding of science subjects, laboratories are very essential. The imparting of knowledge can not be conceived without good and well-equipped laboratories. 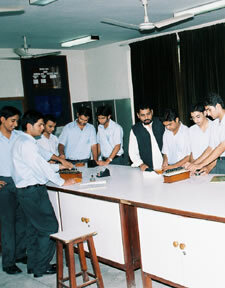 We are proud that we are harboring best and well equipped science laboratories. All the science laboratories are spatial and well equipped with all the requisite modern science equipment. These laboratories are playing a considerable role in polishing and satisfying natural curiosities of students. Every thing taught is proved before the students on practical scale and experiments. The present century can be called the century of computer. This thing called computer has swarmed all parts of world and we are also no exception to it. To impart compute education in the true sense the college is harboring computer laboratories. These laboratories are equipped with the latest and most modern machines. These computer laboratories are doing worthwhile in the promotion of computer education. A well-equipped language laboratory with all possible A.V. 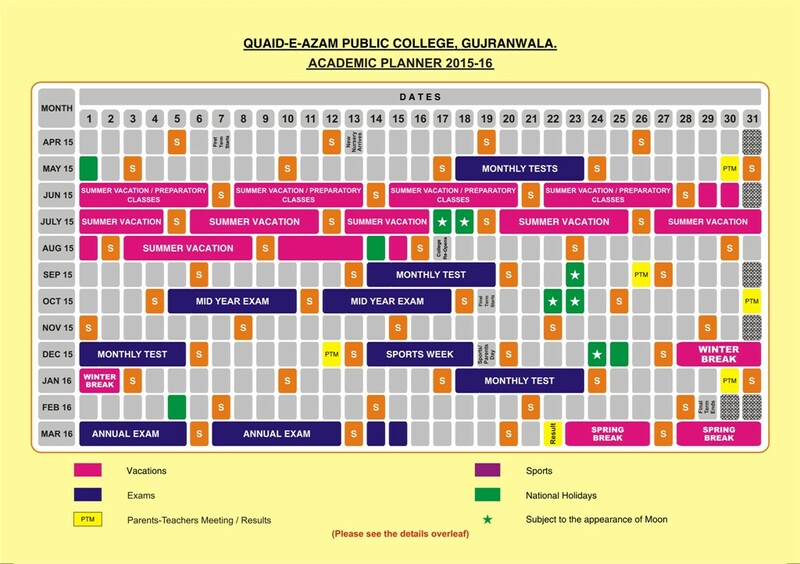 aids and a tested curriculum has been set to ensure a well balanced development in basic skills , and hence provide a platform to shape and chisel the Quaideans. Shortfall in electricity poses the biggest challenge to the academic prowess. To counter this problem and facilitate our students we have arranged three generators of 65KVA each for each wing of the College. A fleet of seven busses facilitates our students for pick and drop around a radius of 35 Kms. For all in house and national events that the college has Sheikh Muhammad Younas Auditorium which offers state of the art facilities with it's fully air conditioned hall and picturesque setting. It evokes a sense of awe and admiration among the participants who get a chance to visit it.